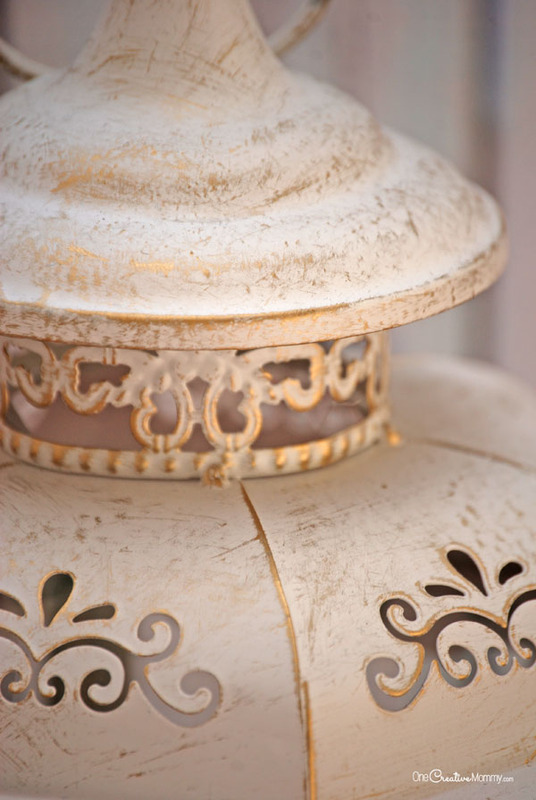 Do you happen to have a decorative bird cage or lantern in your home decor? 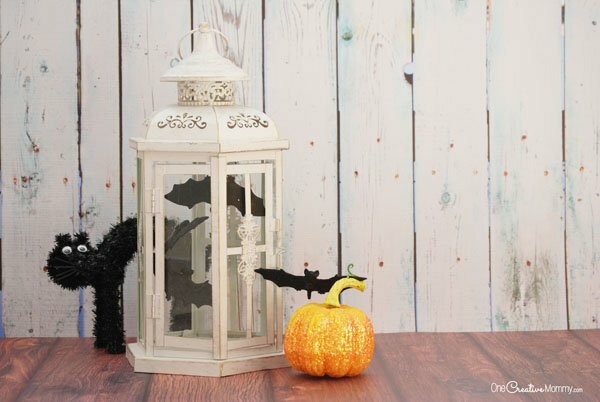 If you do, check out these super cheap Halloween decorations. You can whip them up in just a few minutes! Seriously, this spooky bat aviary was finished in under ten minutes, and it only cost me a dollar. I think the key to creating inexpensive decor is working with what you already own. I purchased a four-pack of plastic bats at the Dollar Store, and I intended to use them on a wreath. That didn’t work out, so I was ready to throw them in the Halloween stash for next year. On my way to the garage, I noticed my lantern sitting on the piano. Light bulb! The idea for a bat aviary was born. Tie clear thread or fishing line to the top of the lantern or bird cage. (I used three bats, so I tied three pieces on three different sides.) See how well the thread hides? If you look really closely, you might be able to see the ends of the tread in the above picture. I can see it because I know where to loo, but I bet you can’t! Draw a bead of hot glue along the back of one bat at the angle you want it to hang. Press the thread into the bead of glue, and allow it to dry. Attach the bottom end of the thread to the bottom or side of the lantern. Since my lantern is glass and metal, I am crossing my fingers that the hot glue will peel right off without damaging anything. You might want to test yours in an inconspicuous spot first. Repeat with the rest of your bats. 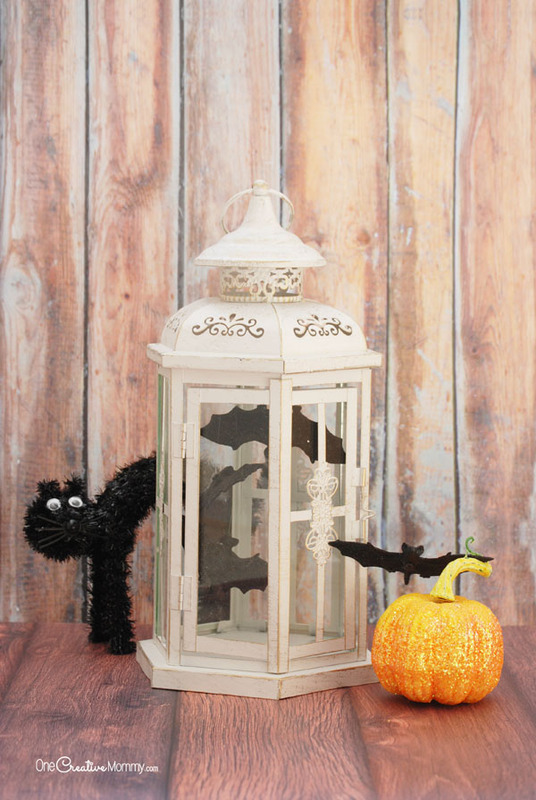 How do you find inexpensive ways to change up your Halloween decor? I’d love to hear about it in the comments. Like what you see? Please stick around and browse. The images below are linked to posts, so please click on them to check out more ideas! It looks really awesome. I never knew there is such thing like clear thread. I always used fishing line. I think I would just make some paper bats for this Halloween. Thanks, Cristina. Yep, clear thread really is a thing. It’s lighter weight than fishing line. These are precious! My children love to decorate and they would love to have these in our house! Thanks, Samantha. My kids love these bats. I think it’s the clear thread that makes them so fun. Super cute Halloween decorations! I love how east and inexpensive they can be! We are very decorated already but I do need a table center piece! Think I am going to try out your bat lantern! Thanks, Jen. I hope you had a fun Halloween this year. 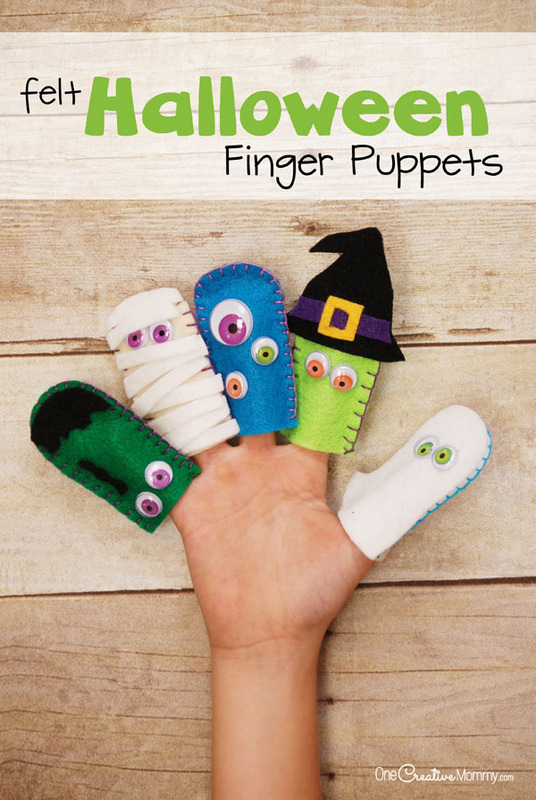 This is a really cute idea for Halloween! My decorations have been limited with a 2 and 4 year old running around. So far they’ve moved/taken down everything they could reach! I remember those years, Jen. It seems like everything in the house got moved to higher and higher shelves as the kids figured out how to reach things! What a cute, unique idea! I love this easy bat aviary. It looks stylish and would be fantastic decor in any indoor or outdoor space. It would also be a great gift to a teacher for her/his classroom. Thanks, Denay. I’m all about easy crafts! I hope you had a great Halloween. I would have never thought of this, but it’s so cute! I always amazes me how creative people can be for Halloween costumes and decorations! Thanks, Esse. I hope you had a really fun Halloween. You are so super creative! I love the idea that you come up with and the way that you bring them into reality. Thanks, Chrissy. That’s so nice of you! I hope you had a fun holiday. Thanks, Miranda. This project is definitely an easy one. I just love this idea! I’ll have to make it with my daughter. We’re all about Halloween stuff. Thanks, Amber. I hope you and your family had a really fun Halloween! 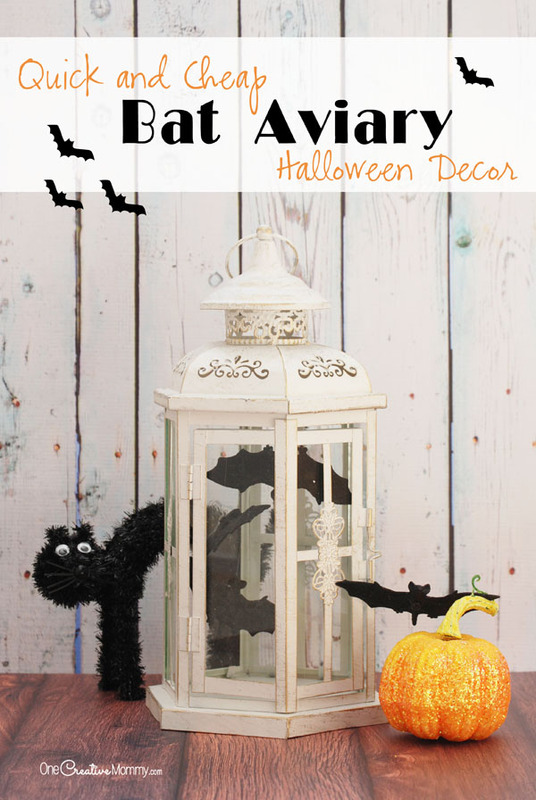 What a lovely cute idea for Halloween, I love the ideas of some bats hanging out on display. These are great Halloween decoration idea. 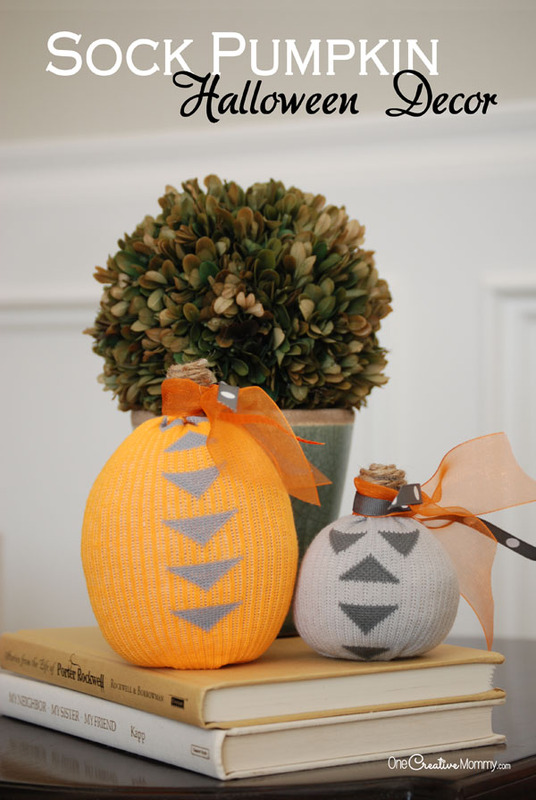 I will have to make some sock pumpkins this weekend. They are so cute. Thanks, Claudia. Happy crafting. Thanks for taking the time to comment. Great DIY tips! I’ll surely recycle my old bird cages and make it as halloween decorations. Thanks, Emman. Now that Halloween is over, the bats came out of the lanterns, and it’s back to regular decor. Oh this is fun and easy. I also love you other festive holiday DIYs fun! Thanks, Kiwi. I love decorating for the holidays. You have so many cute ideas! I really love the simplicity of them all. Thanks, Sheena. Simple is the way to go for me! Happy holidays. This looks amazing! I love how easy this DIY but can really add to the halloween decor. I could totally see this being great with christmas with instead of bats…christmas trees or doves. Thanks, Jennifer. Maybe I’ll try putting a tiny Christmas tree inside for Christmas. Great idea. I love lanterns. My dad build one out of wood for my wedding decor and I still have it. I could totally use it for this project. 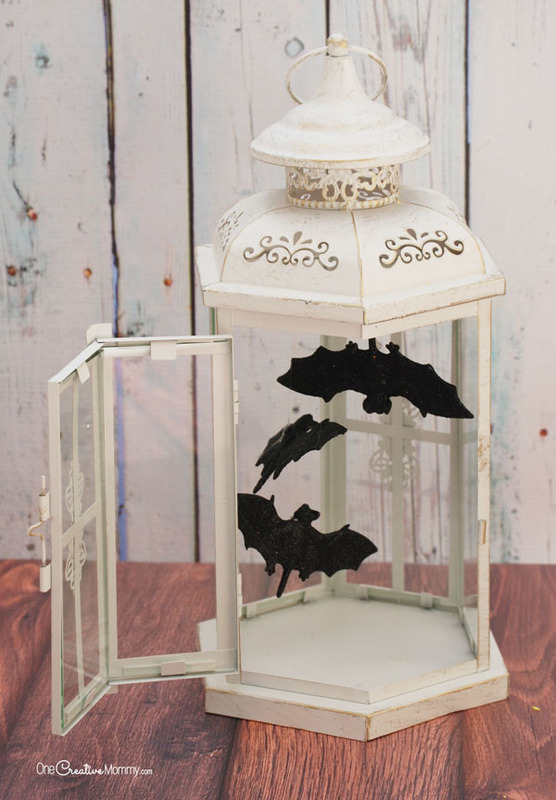 How cool that your dad built you a lantern for your wedding decor! That’s amazing! 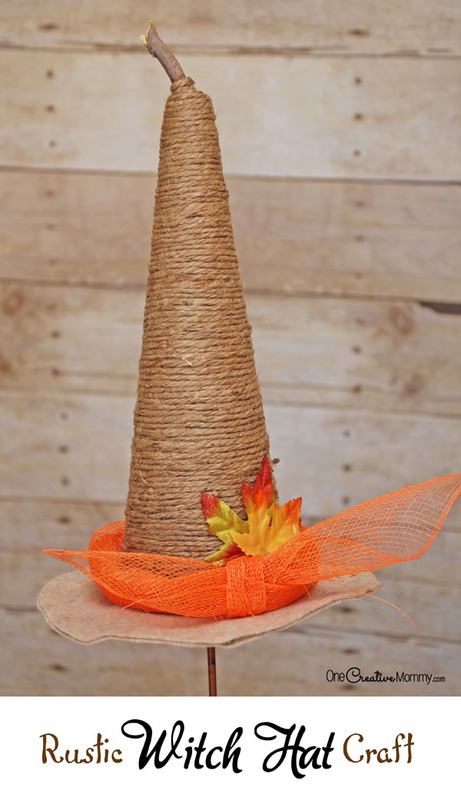 This is such an easy and cute idea! I absolutely love how simple it is but it looks super decorative. Thanks, TColeman. I love easy projects. Happy holidays. These are such great ideas. Loved them. Thank you for sharing. Will try these this halloween. Thanks, Anchal. I hope you had a great Halloween! My knowledge of the origin of Halloween I don’t celebrate it and I won’t tho.